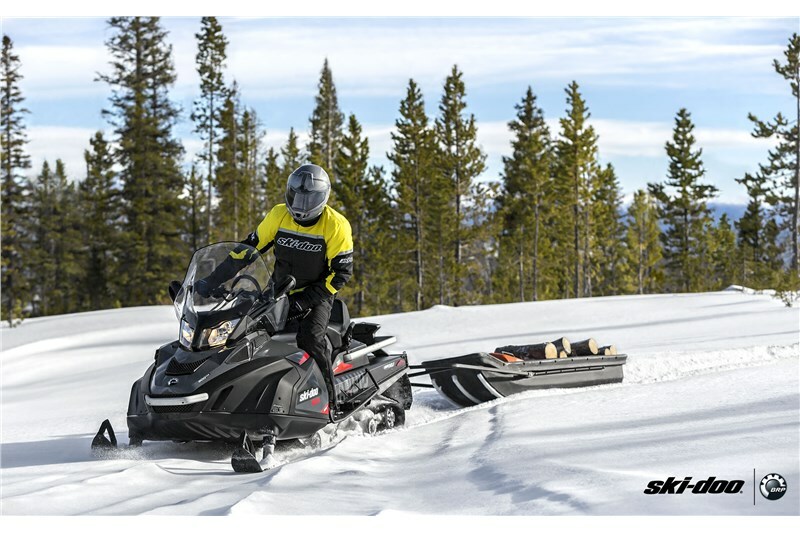 The Skandic WT snowmobile delivers exceptional off-trail performance, fuel efficiency, work capabilities and towing capacity. 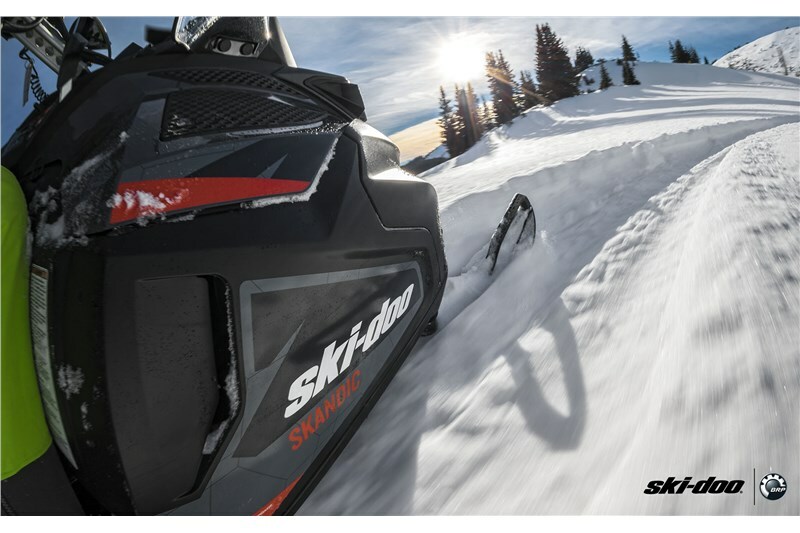 A revolutionary platform that’s a modern combination of ruggedness and sportiness. 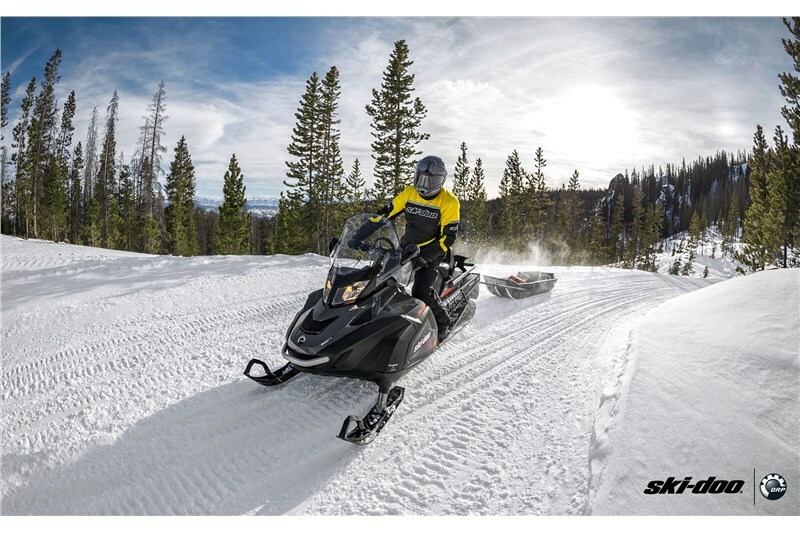 Its light, yet strong, aluminum frame delivers exceptional handling and less rider fatigue. And its ergonomically advanced design provides more flexibility and comfort for any riding style. 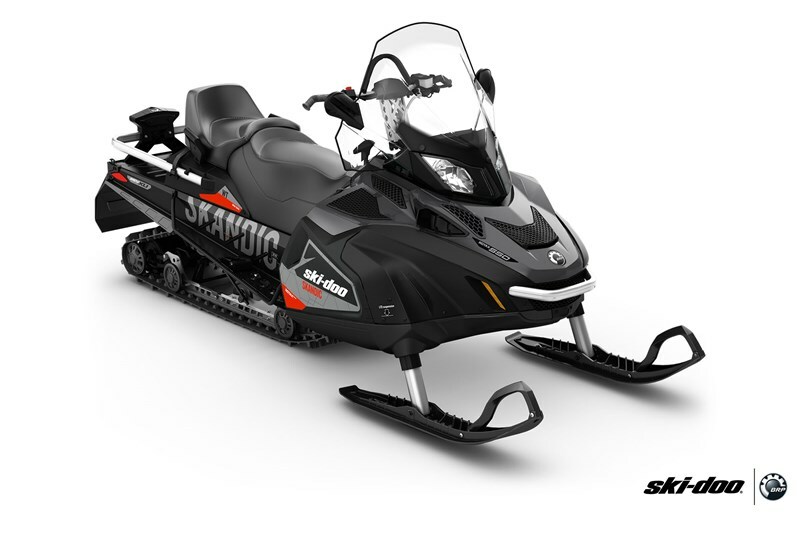 Telescopic front suspension with a large, flat belly pan for exceptional deep snow flotation. Very long (154 in./391 cm) and very wide (20 in./51 cm) track is ideal for traction on trail and flotation off.